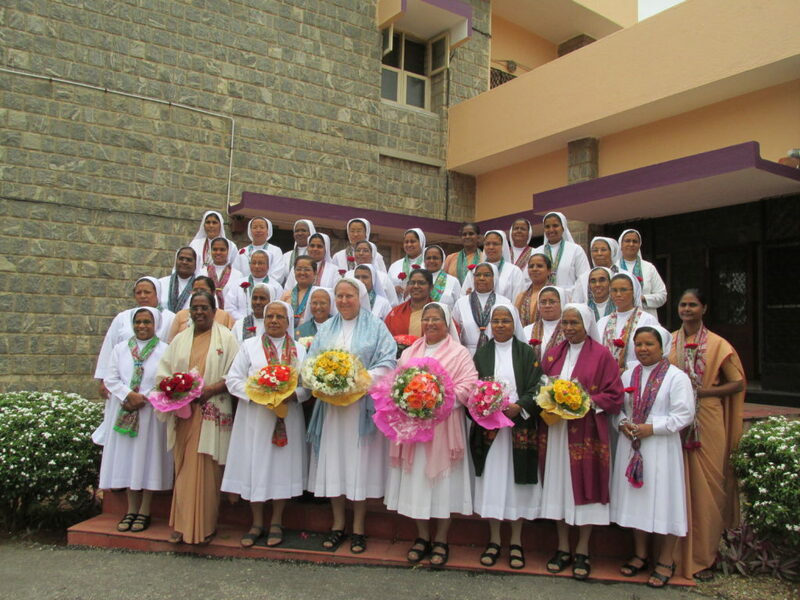 The annual meeting of FMA-PCI 2016 was held from 1-4 September 2016, at Sacred Heart Convent, Bangalore. 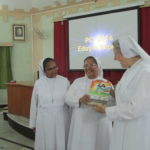 There were 38 participants inclusive of Sr. Piera Cavaglià, Secretary General & the Resource person and Sr. Lucy Rose Ozhukayil, Presiding General Councilor and the 6 Provincials. 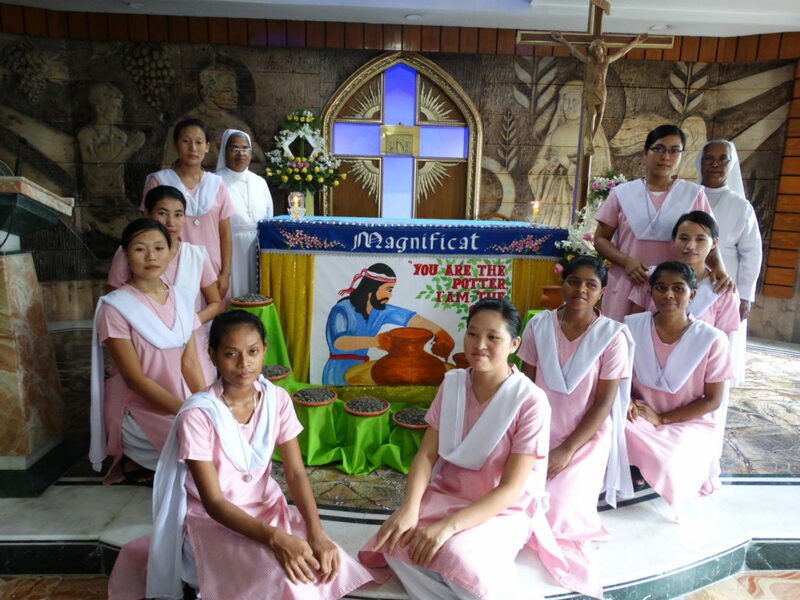 	Authority as service in the evangelical and Salesian way. 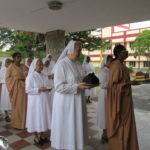 St. Francis of Sales – A master of spiritual accompaniment, highlighting the aspects of spiritual accompaniment in the writings of the saint. 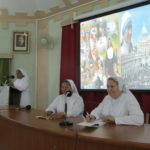 She cited numerous examples and instances from the life of Mother Mazzarello and the Sisters of the primitive years of our Institute making her talk interesting, alive and relavant. 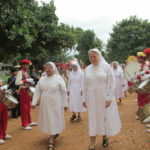 She analyzed in depth how Mother Mazzarello accompanied a community in a time of crisis so that we may imbibe her loving and practical methods in our onward journey of accompaniment and animation in communities. 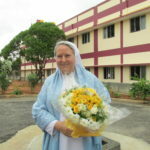 One could easily sense the vibrations of love for the Institute and the desire to transmit the same sentiments welling up from the heart of Sr. Piera as she communicated the patrimony of the rich heritage of Don Bosco and Mother Mazzarello to FMA, India. 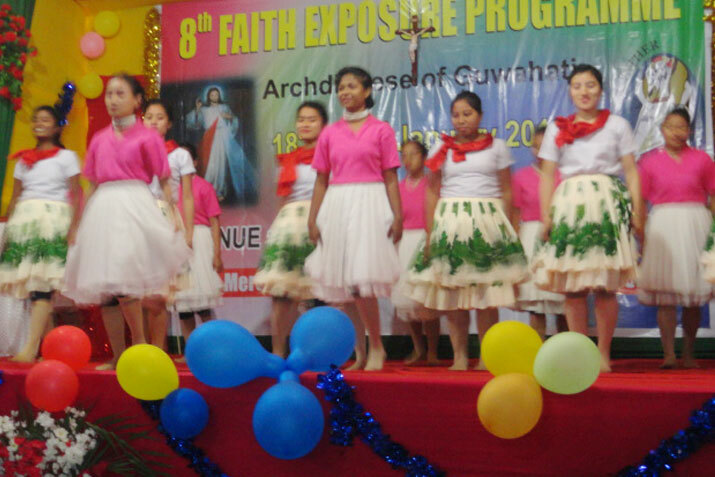 The 8th Faith Exposure program organized by Guwahati Arch Diocese was held from 18th – 23rd, January 2016 at Tamulpur parish under Arch Diocese of Guwahati. 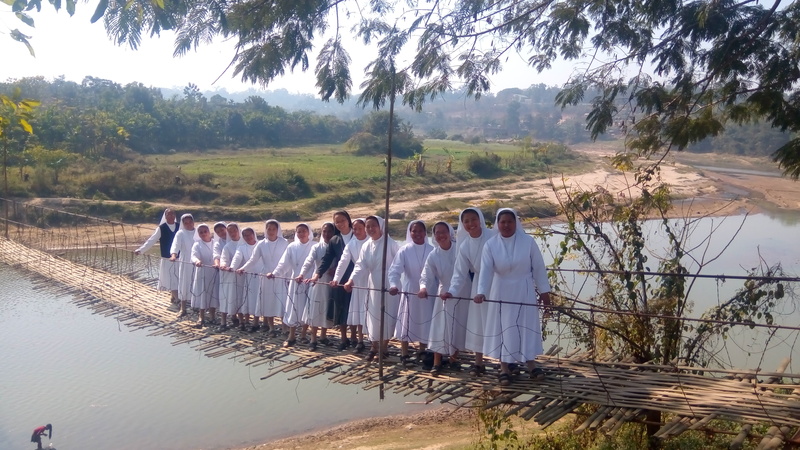 Fifteen fma postulants and seventeen Junior Sisters along with their assistants and two touring Sisters Sr. Puspala Sangma and Sr. Alma Murum participated. 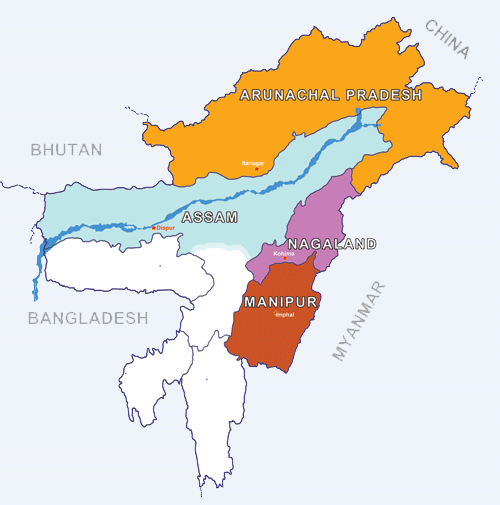 On 18th after the inaugural function, the participants were made into 40 groups of 12 – 13 members composed of diverse language groups and tribes. Competent persons in the field of evangelization shared their past and present experiences. 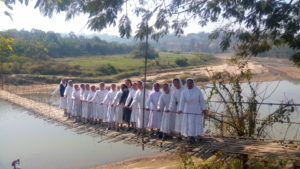 Every day the participants set out in groups to different villages after the instruction from Most Rev. 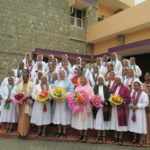 Emeritus Thomas Menamparambil present diocesan administrator of Jowai diocese. 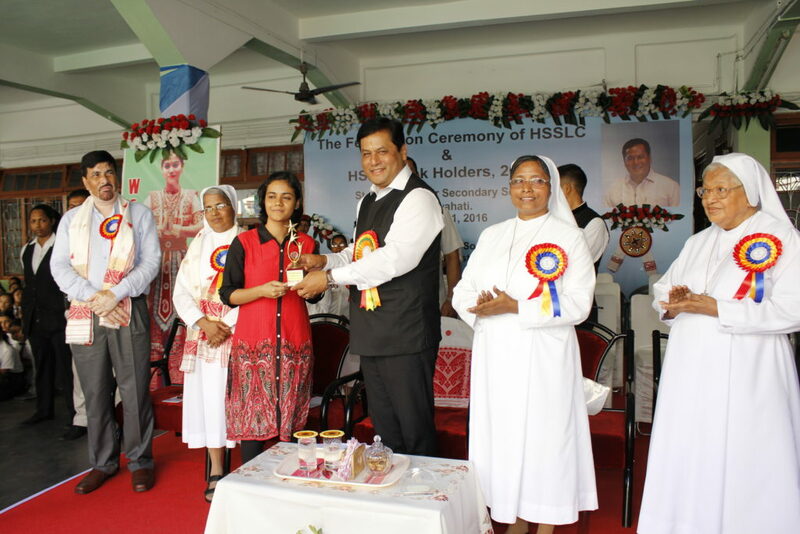 The participants benefited much through this program. 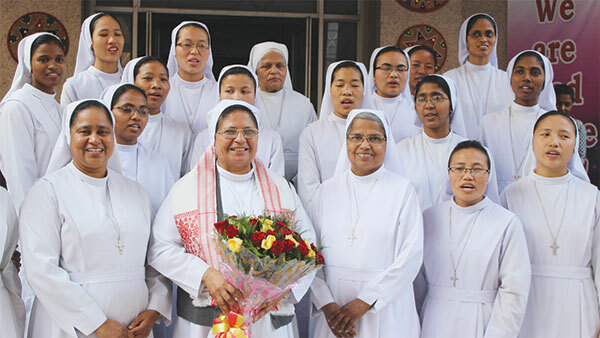 Besides deepening their faith, they became more aware of the demands of the church and its mission, their responsibilities towards God and humanity in the Church and learnt the expectations and concerns of the church. Coming together facilitated to know each other, learn from each other and helped them to broaden their vision of mission. It also made them to realize the effectiveness of net-working with all, for the common mission according to one’s Charism. 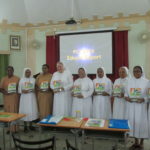 The input sessions given by the experienced missionaries in the mission of evangelization, encouraged and motivated the participants in the work of evangelization. 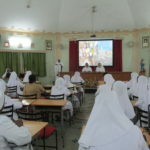 A month long programme on “Basic Computer and Leadership Training 2016”, was held at Auxilium, Maram. 25 girls hailing from different parts of Manipur and Nagaland, waiting for their HSLC and HSSLC result attended the programme. 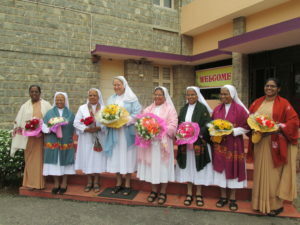 The programme was officially inaugurated on 4th April in the presence of Sr. Alluppillil Teresa, the Animator of Auxilium Convent. 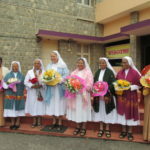 Sr. Teresa exhorted the girls to make the best use of the given opportunity and learn as much as they could so that these girls coming from villages are not left behind others. Different types of compitetion and activities were conducted to help them come out of their shyness and learn to face people on stage.